Where do you put things in kitchen cabinets and drawers? 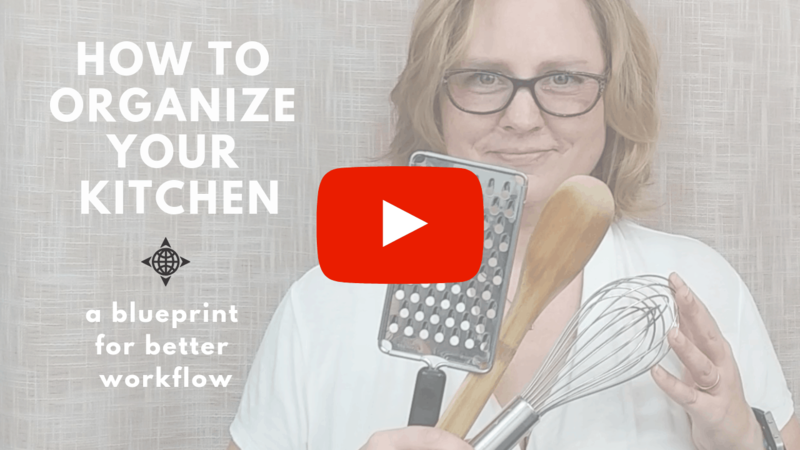 Follow this video guide and cheat sheet to organize your kitchen the right way. Your kitchen should be one of the most structured spaces your home because it serves such a specific purpose. It is also the center of household activities for most families, so it’s important that you organize your kitchen for success before it’s inundated with other household clutter. In this week’s video, I’m mapping out every zone in your kitchen and explaining where to put things in kitchen cabinets for maximum organization and efficiency. 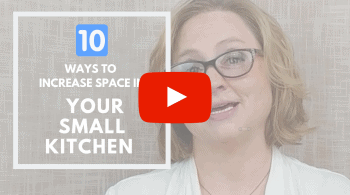 If you have a small kitchen or not enough cabinets and drawers to fit all these categories, I recommend watching my video on the 1o Products that Maximize Space in your Kitchen.